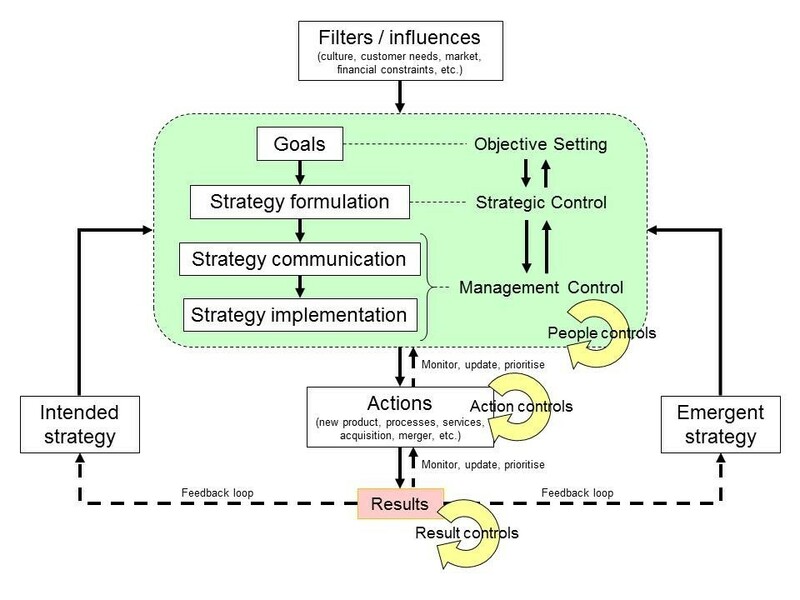 Organizations generally respond to the environment through control and feedback loops using a combination of strategic control (strategy formulation, planning, risk management), and management control (strategy implementation, people, action and result controls) which also links to result controls. Strategy is about defining the long term direction to which the organization is going, creating ways to achieve objectives and achieving competitive advantage – the endpoint goal being stakeholder satisfaction. Lack of strategic control may lead to poor operational performance that can be caused by unrealistic or conflicting objectives, poor planning, poor execution of the plan, lack or wrong feedback, limited environment analysis, uncontrollable variables, culture resistance to change, poor communication, inadequate resources, etc. Management Control is about taking steps to help ensure that the employees do what is best for the organization. It includes sets of routines that translate strategic goals into accounting-based controls. This is typically converted into execution and governed by operational functions. Classical controls are more or less about obedience and conformity (direct supervision, technical, administrative, self and social), while post-modern controls put a premium on commitment, responsiveness, and flexibility. Management control also includes the use and interpretation of financial data to give feedback on performance and forecasts of resource requirement. Control cycle, performance and results are loosely coupled. 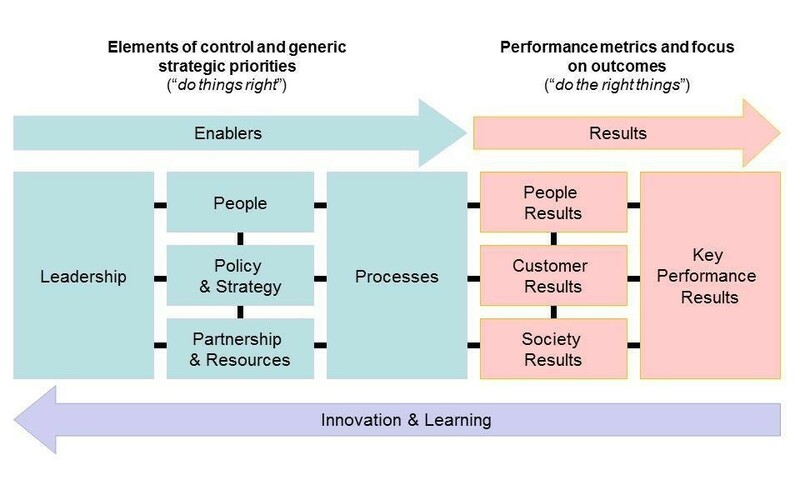 While tools like the balanced scorecard focuses on outcomes, the European Foundation Quality Management (EFQM) model suggests taking a holistic approach to performance improvement and looks at enablers. Other models such as the Tata Business Excellence Model (TBEM) (adapted from Malcolm Baldrige) focus on leading all the components of the organization as a unified whole, managing change; and dealing with data analytics, data integrity, cyber-security, and sustainability. Effective management control is fundamental to organizational performance, and improved management control can be a starting point for improving performance, leveraging strategic controls (macro-level), people, action and result controls (micro-level). 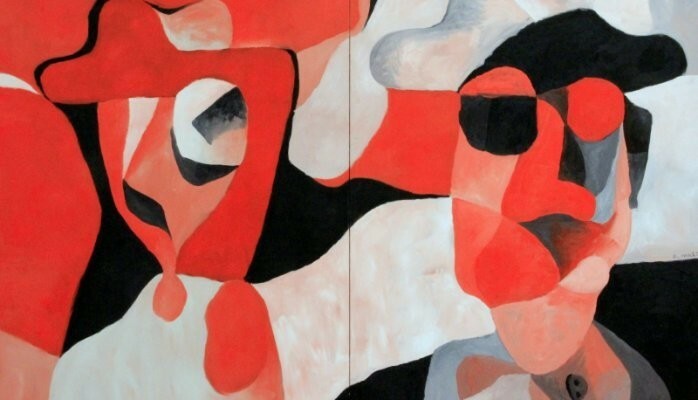 This post was originally published on LinkedIn on 28 February 2015.